Jay Wilson, Game Director for Diablo 3 sits with us to go over his experiences working at Blizzard, Directing a game for 8 years and most importantly how he handled burnout. Lastly we get a sneak peek at what he's up to now! @biotron2005: Thank you, Anthony. And thanks for the awesome work on my most beloved games! @t2000exe: When the project landed in Irvine, there were two guys before Brian. Mark Gibbons and then Thavirat as a temp. 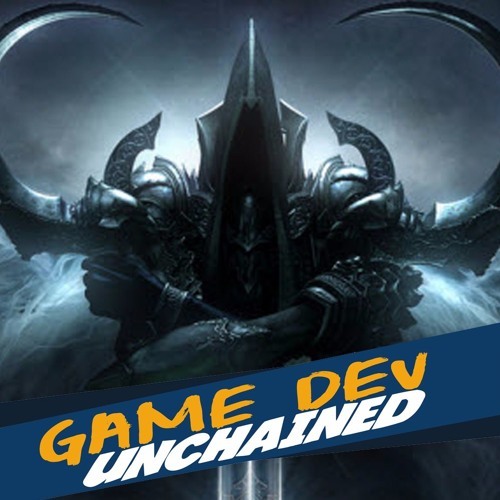 @gamedevunchained: We probably had about 5 different (some just temps while searching for permanent) Art Directors over the entirety of the project as just one example. Diablo took about 10 years. The engine, and much of the character art pipeline was already built at Bliz North. Various management changes were probably the biggest detriment to the efficiency of the production.